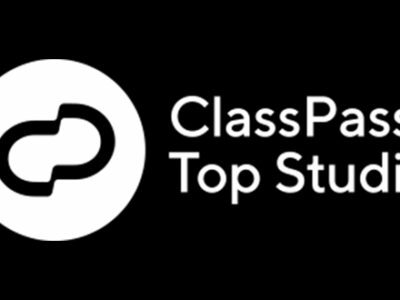 Jingle Bell Boot Camp on Saturday, December 15th at 9 AM! It's that time of year again with CoreFitness and our "Jingle Bell Boot Camp", so bring your cans! 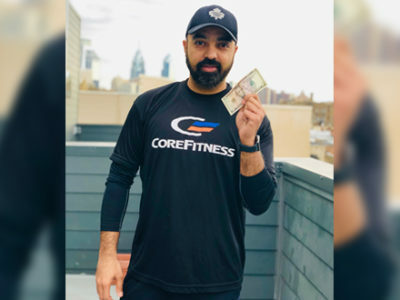 "6 ABC" features CoreFitness in it's "CoreFitness Holds 24-hour Stair Climb at Philadelphia Art Museum for Cancer Research" article and news coverage this month. 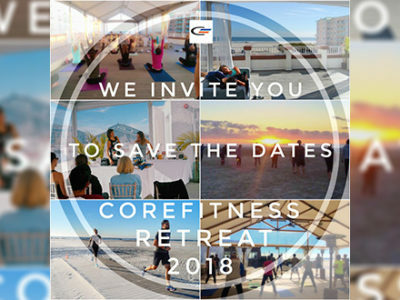 3rd Annual CoreFitness BuiltFitness Collaboration on August 18th at 9 AM! 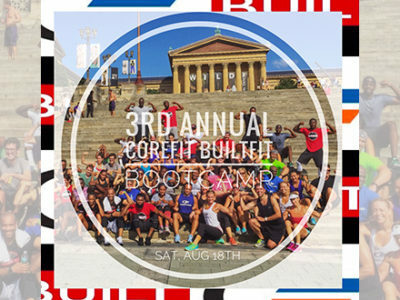 CoreFitness and BuiltFitness are taking "Philly Boot Camp" to a whole new level this summer with an Art Museum steps workout experience you'll never forget! 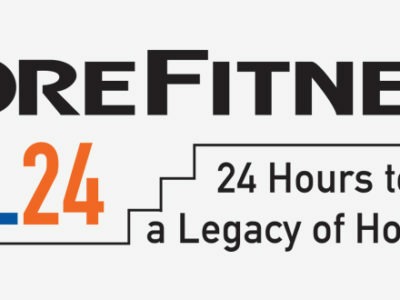 CoreFitness PHL24 – 24 Hours to Build a Legacy of Hope – September 20th! Lace up your sneakers and be a part of the inaugural "CoreFitness PHL24" hour stair climbing marathon at the Art Museum steps! 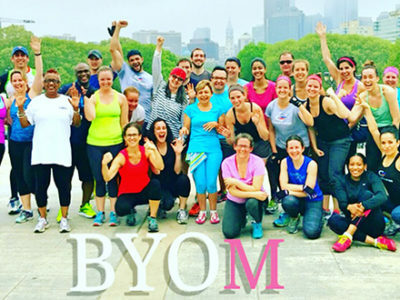 Bring Your Own… Mom to Boot Camp this Saturday, May 12th at 9 AM!